PARIS (Reuters) -- Valeo CEO Jacques Aschenbroich has reiterated the French supplier’s sales and operating margin targets for 2015. 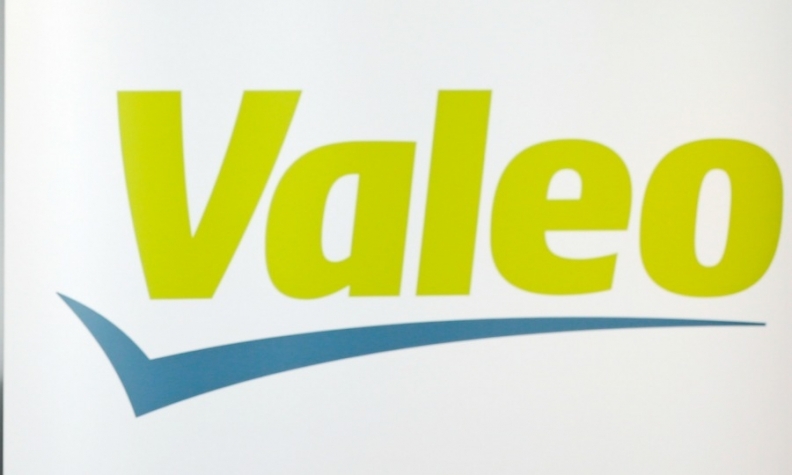 Valeo targets higher growth in sales than global markets this year and an operating margin rate slightly higher than that of 2014. "We believe that global automobile growth will be about 3 percent," Aschenbroich told Valeo's annual shareholders' meeting. "Maybe a little more than 3 percent in Europe and as our European base is very solid, it will enable us to ensure our growth." The company said in February that its operating margin in 2014 rose to 7.2 percent of sales. Sales rose by 9 percent to 12.7 billion euros.